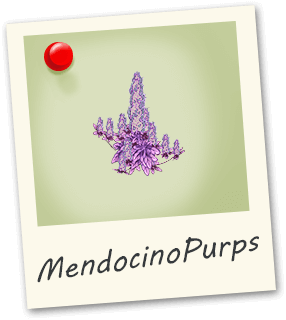 Mendocino Purps or The Purps is from Mendocino County in Northern California USA and is one of the top ten strains of 2007. 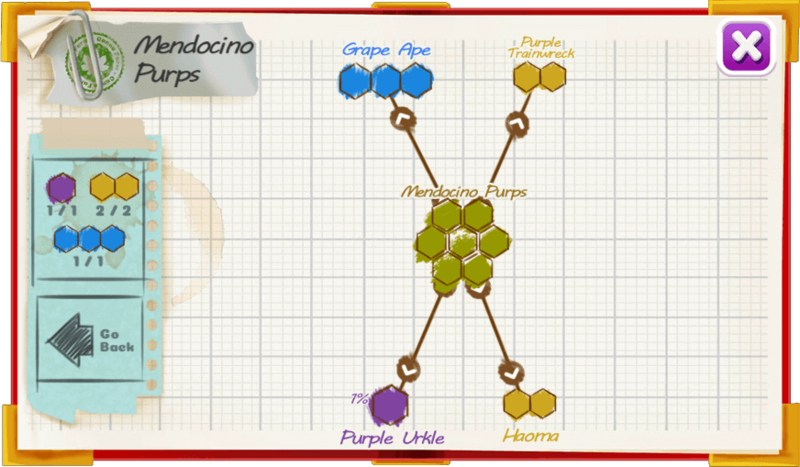 This strain grows 6-8 feet outdoors and has thick leaves with hues that turn more purple as the plant ripens. It tastes like caramel coffee mixed with a woodsy pine.